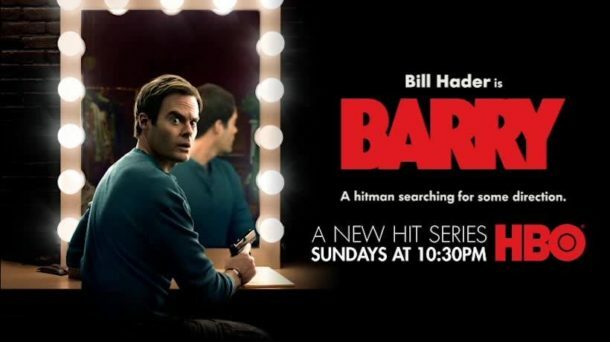 Created by Alec Berg and Bill Hader, BARRY launched its eight-episode first season March 25. Hader stars in the title role as a depressed, low-rent hitman from the Midwest who finds himself drawn into a community of acting students while on a hit job in LA. He wants to start a new life, but his criminal past won’t let him walk away. Can he find a way to balance the two worlds? Season one credits: BARRY was created by Alec Berg & Bill Hader; executive produced by Alec Berg and Bill Hader; produced by Aida Rodgers; consulting producer, Liz Sarnoff; producer, Emily Heller. 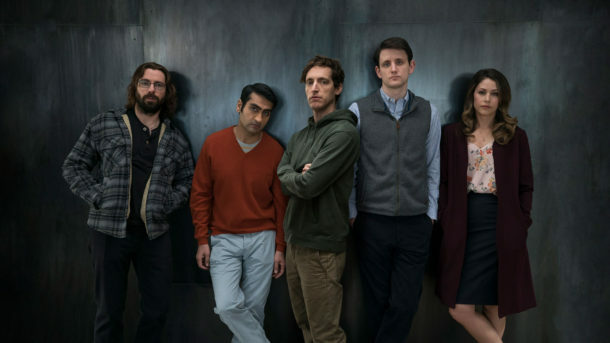 A collaboration between Mike Judge and Alec Berg, the Emmy®-winning and Golden Globe-nominated SILICON VALLEY returned for its eight-episode fifth season March 25. The show takes a comic look at the modern-day epicenter of the high-tech gold rush, where the people most qualified to succeed are the least capable of handling success. Season five credits: SILICON VALLEY was created by Mike Judge & John Altschuler & Dave Krinsky; executive producers, Mike Judge, Alec Berg, Clay Tarver, Michael Rotenberg, Tom Lassally, Jim Kleverweis, Jamie Babbit; co-executive producers, Anthony King, Graham Wagner and Ron Weiner; consulting producers, Carrie Kemper, Carson Mell, Jonathan Dotan, Todd Silverstein and Josh Lieb.